UVM manages a variety of hotel industry services to better serve our customers — all in one place. UVM has the service partner network to upgrade your hotel. Stand apart from the competition with exceptional services. UVM makes it possible by offering a number of services for chain hotels, including full service hotel lobby markets, ATM services, vending machines, coin or card operated laundry, rec room pool tables, air hockey tables, and amusements. UVM eliminates the need for multiple vendors, providing all of these services and more with one contract and one point of contact. Our partners number in the thousands, so you always have the pick of local vendors with exceptional service. 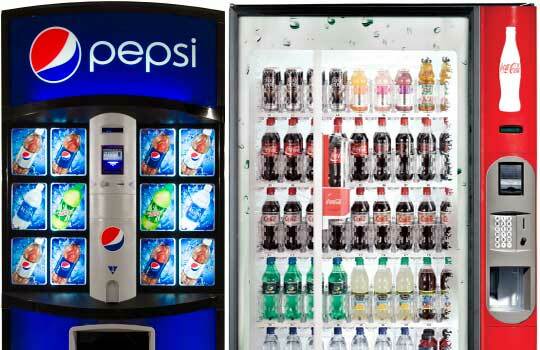 Our vendors will install a mini store in your lobby, ideal for your customers. We will professionally plan the arrangement of food and drink items and review for outdated products to keep your lobby market a success. 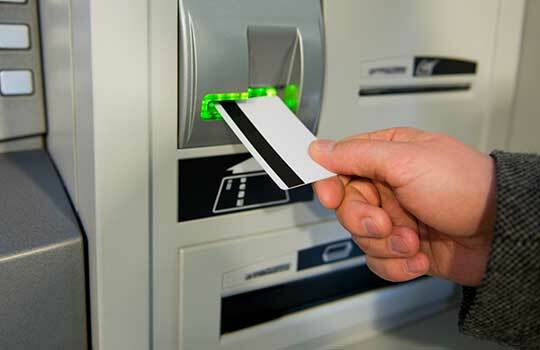 ATMs provide a much appreciated service to customers. Ensure yours have the cash they need without the headache of negotiating with a bank or refilling the machine with bills. UVM offers vending machines that are state of the art, including payment readers for credit cards and mobile payment options. Plus, enjoy guaranteed product delivery that refunds payment should a product not dispense thanks to infrared technology inside the snack machine. Never worry about laundry at your hotel again with service from UVM. 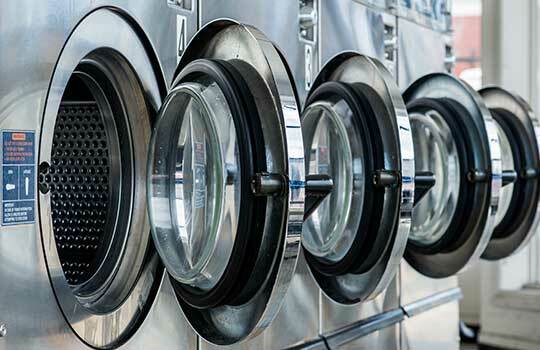 We manage all card or coin operated laundry equipment needs to satisfy guests who want clean clothes as well as provide laundry supply vending machines. Provide an entertainment space for guests while gathering commission money with a managed rec room from UVM. 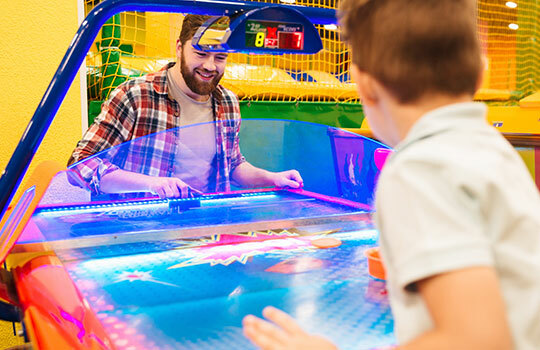 Our service includes coin-operated pool tables, air hockey tables, video games, and more. 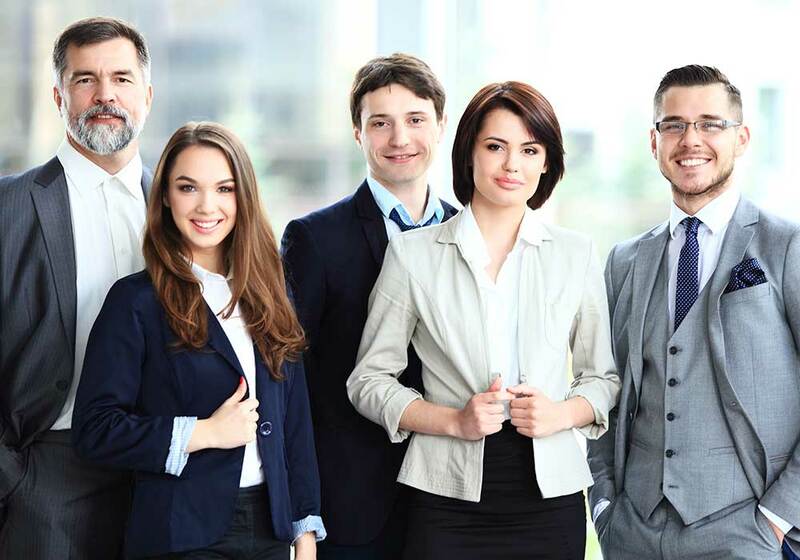 UVM negotiates agreements reasonable to all parties, ensuring our vendor network stays with us and provides a professional and dependable service to customers. UVM is large enough to get top-notch service for our clients, but small enough that all our customers know their UVM team by name.